Shoot, Post, Color Grading, VFX. Here's a short sample of the variety of work we offer at Greydog Creative. No matter the subject matter, the client or the network, the key to capturing your audience is to tell them a great story. We have been fortunate to be able to tell them every day. Father. Husband. Music lover. Incessant doodler. Owner and "many-hat-wearer" of Greydog Creative, Jason enjoys pushing the creative bar. With over 20-years of experience editing, producing, directing, color grading and designing motion graphics, he takes a great deal of pride in knowing exactly what it takes to get from the blank page to whatever screen size your project demands. 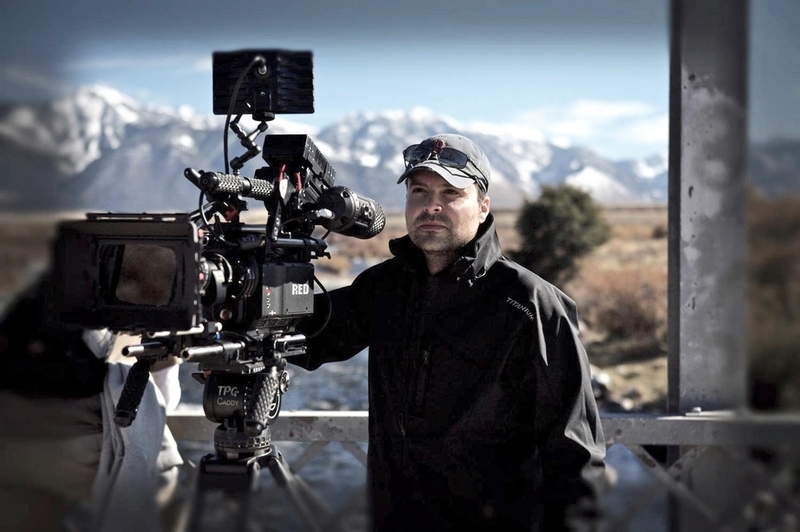 With clients ranging from large network television outlets to small, one-off web videos, Jason brings his wealth of experience and craftsmanship to every frame. Greydog Creative is a proud to recipient of a Southeast Regional EMMY award for the documentary "VOICES: Finding Byron Herbert Reece". Greydog Creative joined forces with some of the best content producers and editors around in a colloborative production and post-production venture we're calling Creative@Trabert. With a full host of networked edit suites, producers, writers, visual effects and color correction, there is nothing we can't tackle. Thank you! We’ll get right back to you!